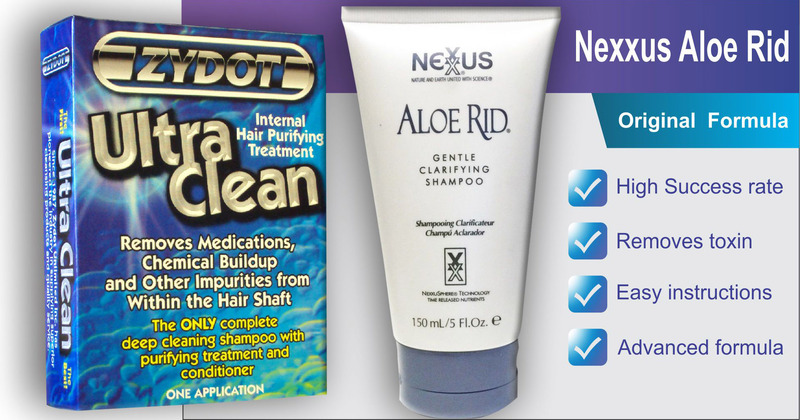 • Penetrate and remove impurities from deep within the hair shaft. • Leave the hair clean and pure. • Condition to release tangles, add sheen and improve manageability. PURIFY by penetrating the hair shaft’s inner structure to dissolve, release, and remove the chemicals and medications bonded within the hair shaft. Leaves your hair pure, clean, and free of all unwanted contaminants and impurities.